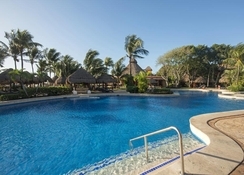 Iberostar Tucan is a 5-star all inclusive resort, great for families seeking a laid-back retreat nestled on the sandy, Caribbean beach of Playacar, on the Mayan Riviera. This luxury hotel offers a host of activities, dining options and amenities, plus it's just a 5-minute drive from lively Playa Del Carmen, making the venue a suitable base for guests who wish to explore other areas along Mexico's Caribbean Coast. The hotel complex achieved the Green Globe Certification for its efforts in promoting sustainable tourism and has also been transformed into a natural habitat for numerous species of animals and birds – so be sure to keep your eyes peeled for monkeys and peacocks! Other facilities include a selection of swimming pools, tennis courts, a fitness centre with a spa and gym, a kids' club, plus a splash-tastic PADI diving school bursting with snorkelling, scuba and sailing activities. 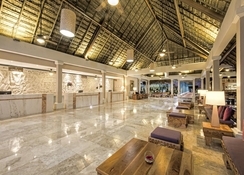 Iberostar Tucan boasts 350 rooms which are divided into seven category types guests can choose from, plus three speciality restaurants and a variety of bars to unwind in. Iberostar Tucan's all inclusive hotel is only a few minutes away from the fishing village of Playa Del Carmen and just over 53km from the nearest airport. The Yucatán Peninsula can be explored from this property, making it a great base for visitors. The property is 4.1km from the Kool Beach Club, 6km from Church of Guadalupe and 3.7km from Quinta Alegria Mall. The Cozumel International Airport is 20km away, too. 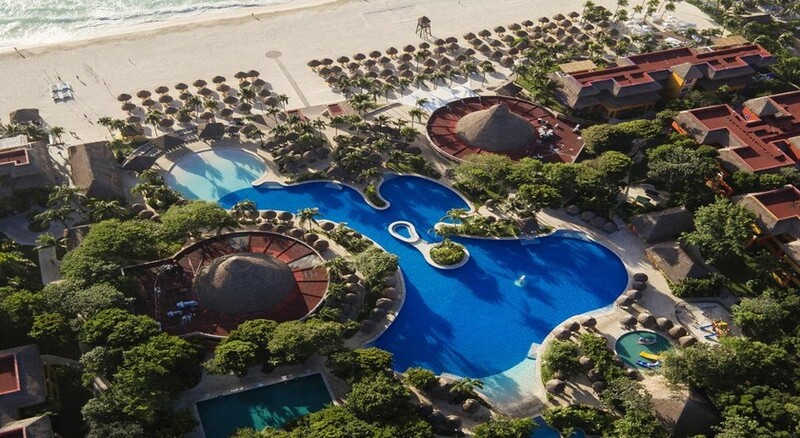 There are 350 rooms available at the Iberostar Tucan. The 35-square meter Standard Rooms are spacious with a private balcony which features either a garden or exotic jungle view. Family Suites are available with connecting rooms. The Junior Suites are a small step up from the Standard Rooms, at a slightly larger size. There are also two 212 square-meter Presidential Suites, for those that are looking for luxury, complete with an elegantly furnished living area, and dining room. All rooms at the Iberostar Tucan feature relevant amenities such as safes, satellite TV, WiFi, air-conditioning, and a mini-bar. 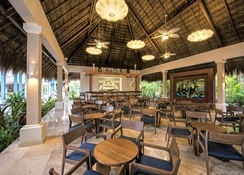 There are three speciality restaurants and one buffet restaurant at Iberostar Tucan, plus three bars. 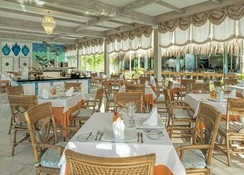 The buffet venue serves a variety of local and International cuisine for breakfast, lunch and dinner, while La Hacienda restaurant is designed to showcase local Mexican cuisine. The Palapa Uxmal restaurant offers international dishes, while the El Bonsai provides an altogether different experience with its Japanese food and Asian atmosphere. 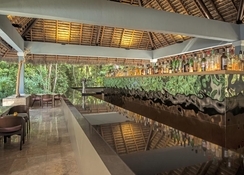 There is a pool bar and a beach bar which serve beverages and snacks. Iberostar Tucan features endless entertainment, fit for all the family. There is a Kids' Club that's suitable for ages 4-12, a playground and a children's pool to splash in – plus a huge main pool to swim in. The spa, gym and exercise classes will keep adults entertained, too. For a fun day out, the PADI Certified Scuba Centre is a great spot if you want to discover Cancun's underwater world, complete with colourful corals. For entertainment, the hotel organises professional shows in the evening.